The Texas woman who garnered an unexpected national spotlight after tweeting that a Harris County deputy deserved to be executed was arrested in her home county on an assault warrant out of Houston. The arrest stems from a 2011 incident where she allegedly punched a former co-worker in the face causing bodily injury. 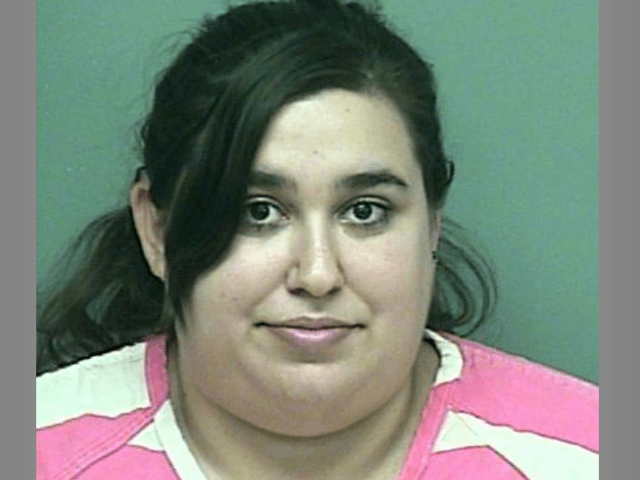 Montgomery County jail officials confirmed to Breitbart Texas that Monica Foy was arrested on Tuesday evening for an arrest warrant out of Harris County. The warrant was for a 2011 charge of assault with bodily injury, a misdemeanor charge. She was held for several hours and then released on a $1,000 bond in the early morning hours. 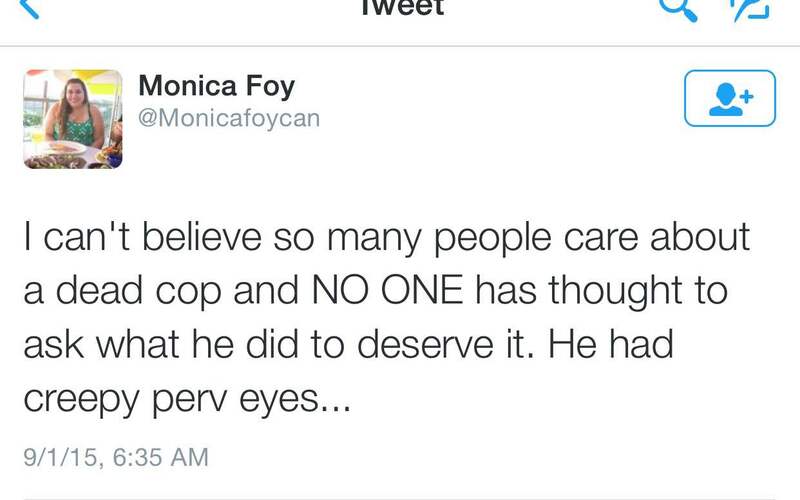 On Tuesday, Breitbart Texas revealed Foy had sent out a message on Twitter where she wrote, “I can’t believe so many people care about a dead cop and NO ONE has thought to ask what he did to deserve it. He had creepy perv eyes…” The comment appeared to be directed at the execution-style murder of Harris County Deputy Darren Goforth. The deputy was brutally murdered Friday night while pumping gas in his patrol car in northwest Houston. 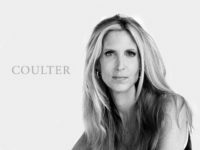 Her message raised a furor of responses, both on Breitbart and other news and internet outlets. KTRH’s nationally syndicated radio talk show host, Michael Berry, said on his radio show on Tuesday that she would someday have to answer to her creator about her comments. He would not read what he called, her disgusting comments on the air. That same day, she tweeted support for the #BlackLivesMatter movement. Her Facebook and Twitter accounts have since been shut down.